Are you looking to volunteer in your local community or wanting to give something back? This may be the opportunity for you! 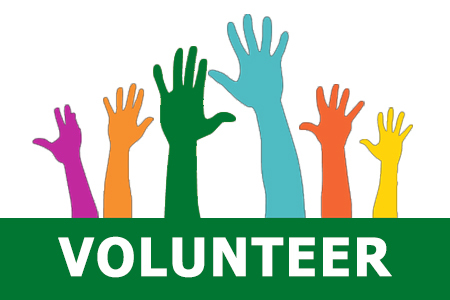 Our Youth Cafe is looking for volunteers to help run the club on a weekly basis. It caters for young people aged 11-25 and aims to provide them with a safe, quiet, non-judgemental space where they can be themselves, relax, play games, chat amongst themselves or with a Youth Worker if needed. The Youth Cafe currently runs two evenings a week, Tuesdays and Wednesdays from 5:30PM to 10PM, but we are hoping to get our Saturday club back up and running from 11:30AM – 4:30PM. If you are interested, or know some one who may be, then you can contact the Youth Worker in charge at tony.mcfarlane@ymca-ireland.net.